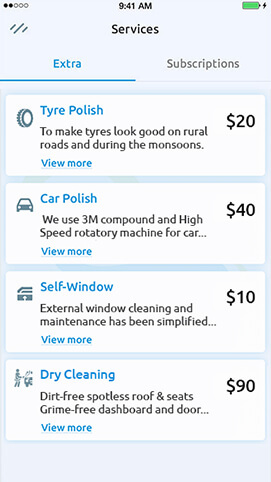 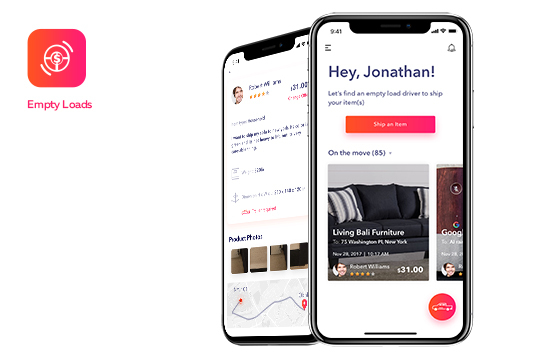 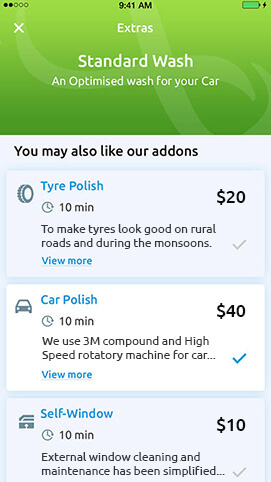 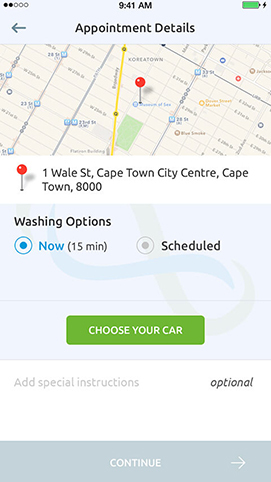 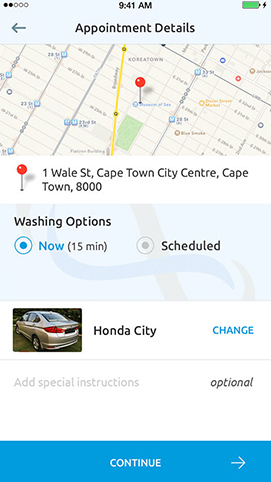 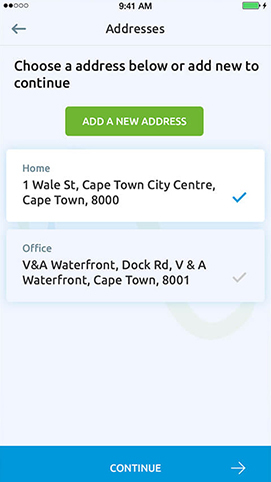 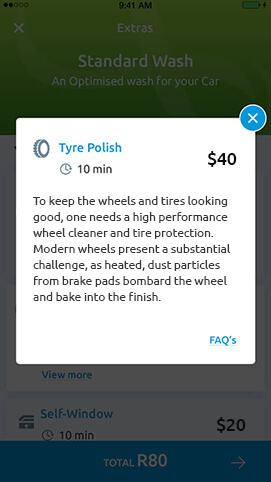 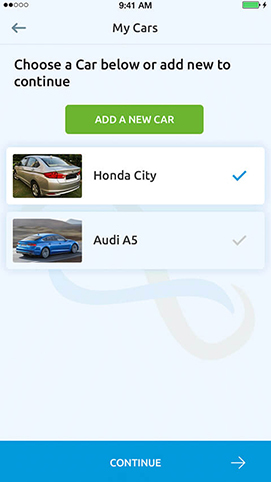 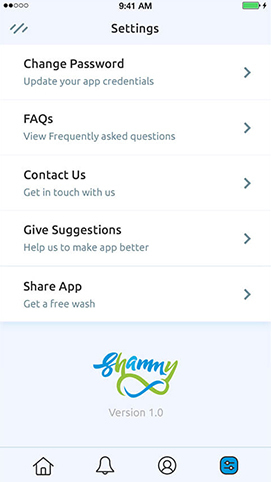 Shammy assists users in locating the best and advanced car cleaning solutions nearby their locations.The app is user-friendly and gives users a flexibility to choose car cleaning service at their home or work location. 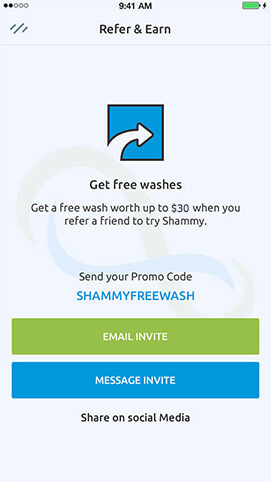 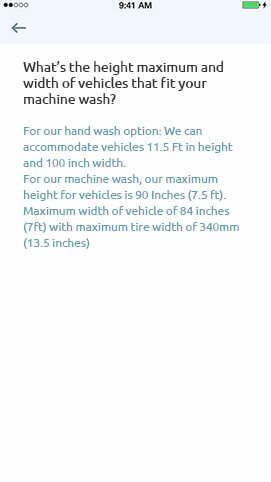 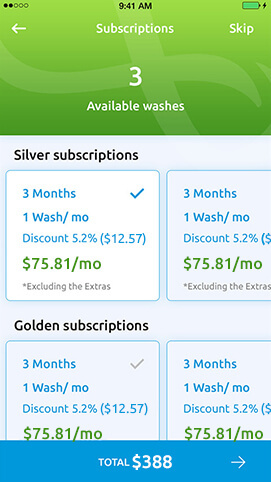 Shammy car wash allow users to avail on-demand car cleaning services in the US and hire them hassle-free within few taps. 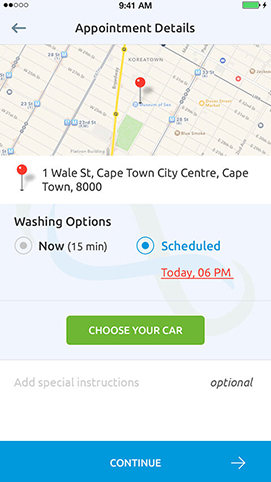 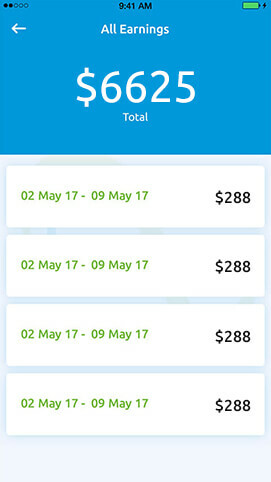 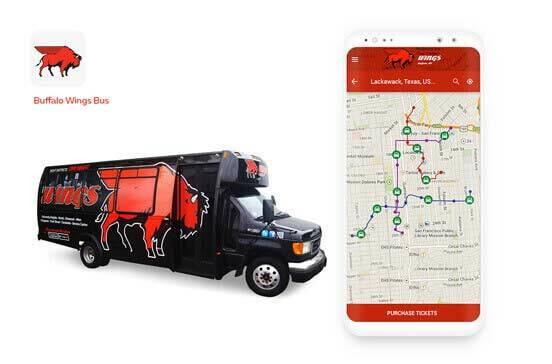 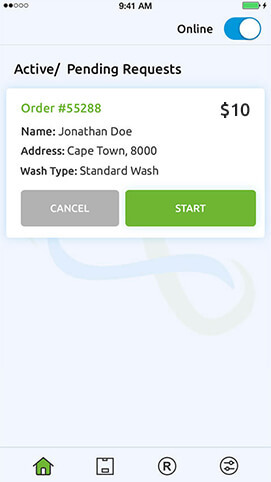 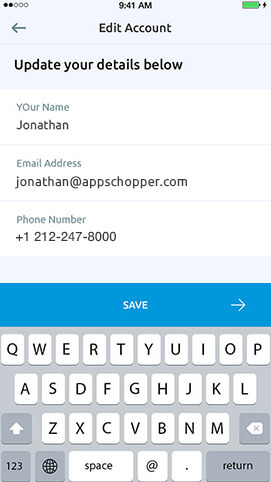 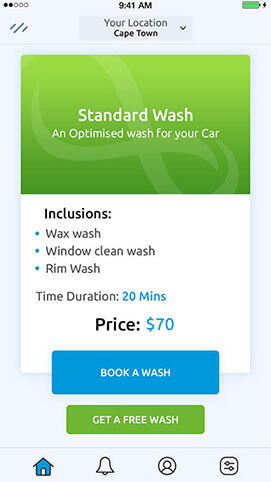 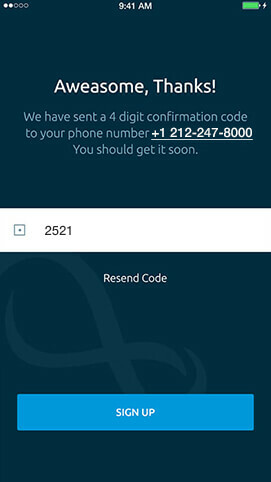 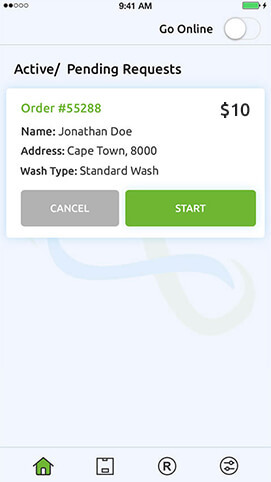 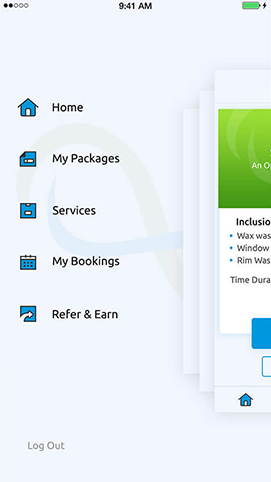 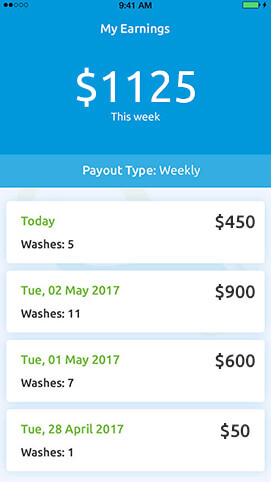 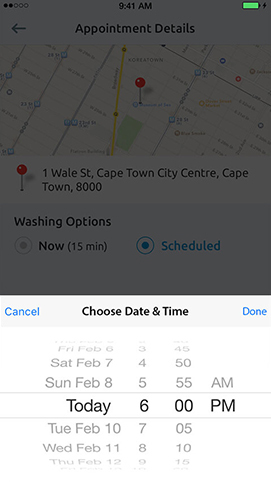 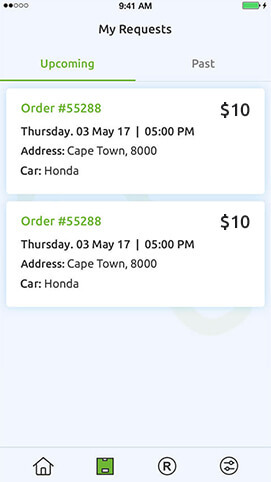 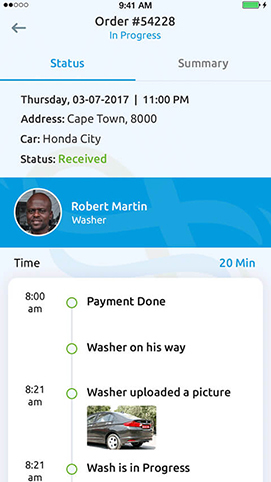 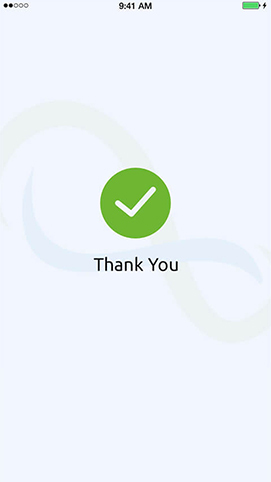 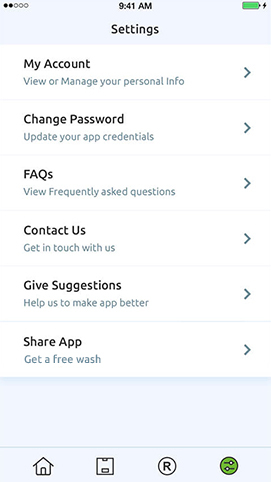 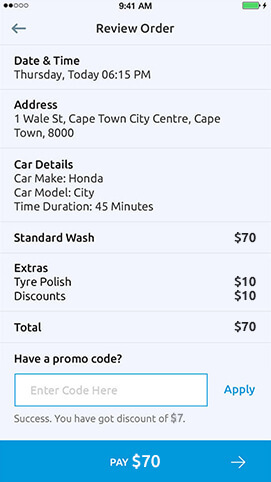 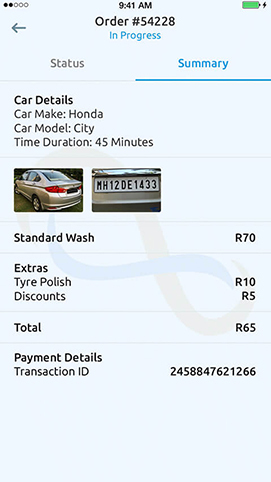 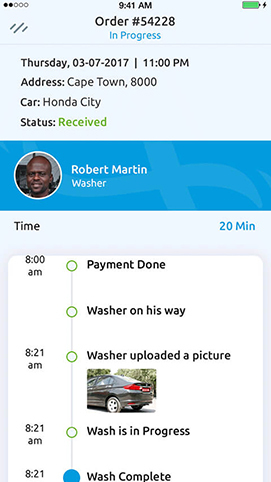 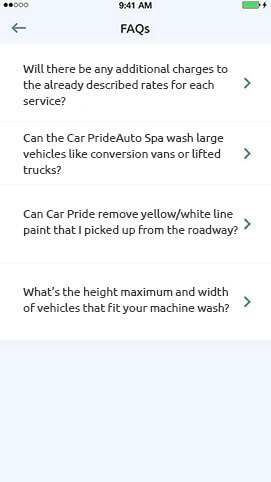 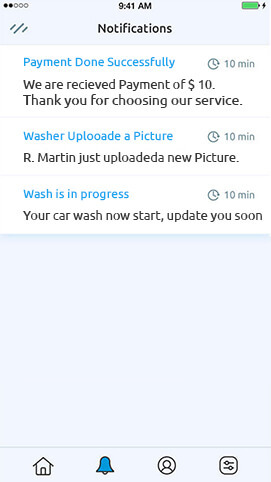 The mobile app helps user book appointment quickly and hire a trained and reputed car wash and grooming professional for cleaning and dry cleaning services. 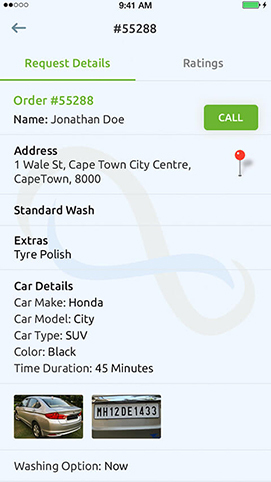 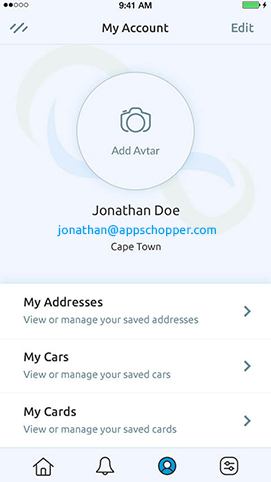 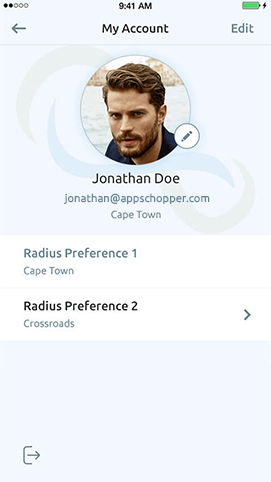 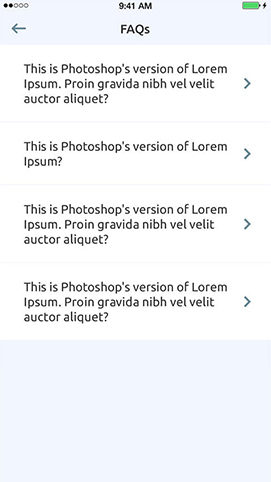 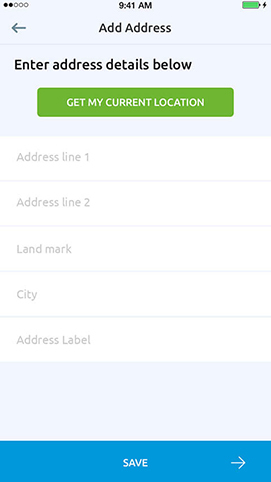 The app allows user to hire service provider wherever they are by providing their location. 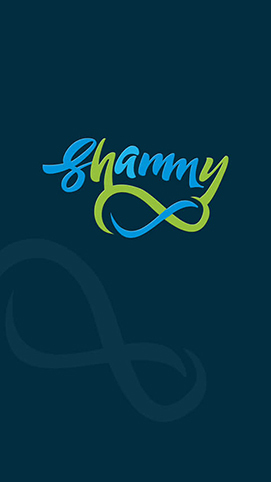 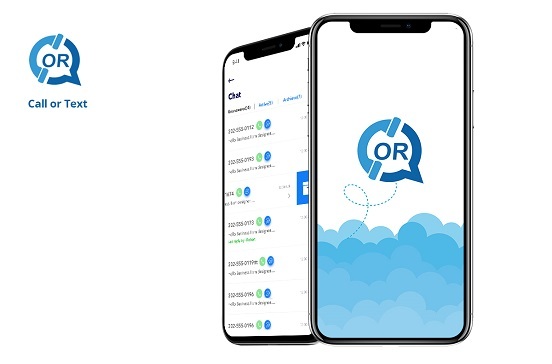 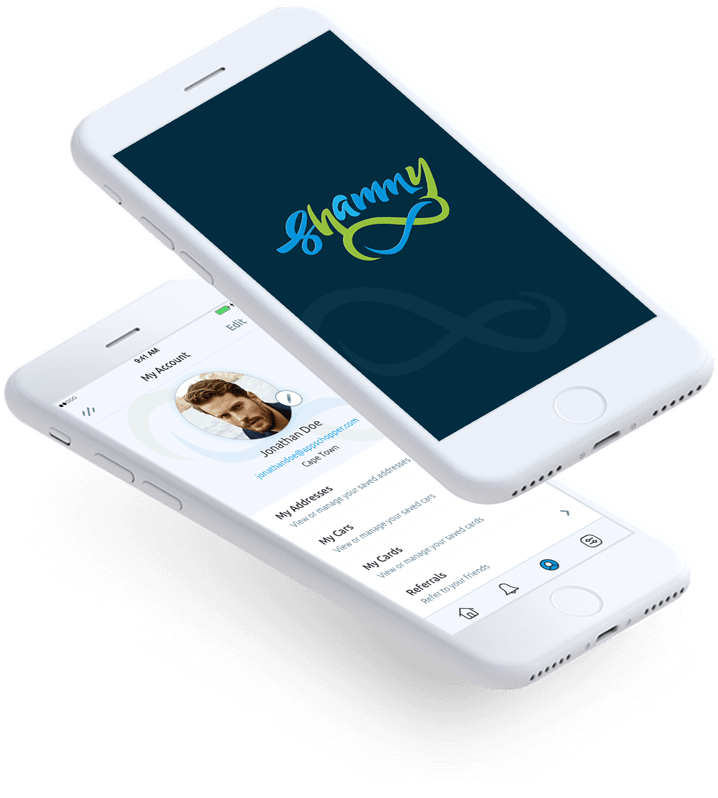 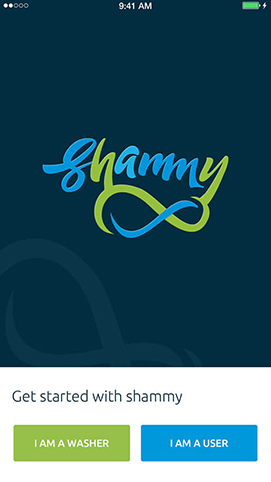 Shammy offers a convenient service booking option with highly-usable experience and simple steps to complete the entire process. 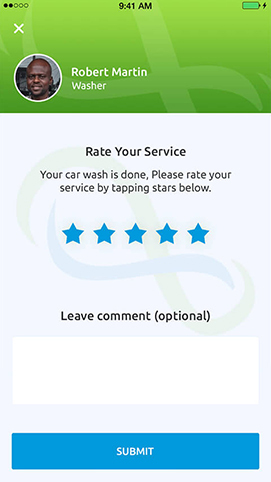 The app shows user all available service professionals in their locality and avail on-demand car grooming services from available profiles. 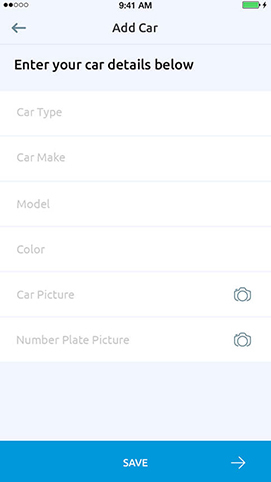 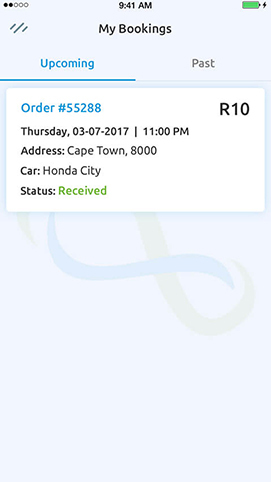 Once service is requested, the app shows real-time status of the in-process car grooming order, including professional’s current location. 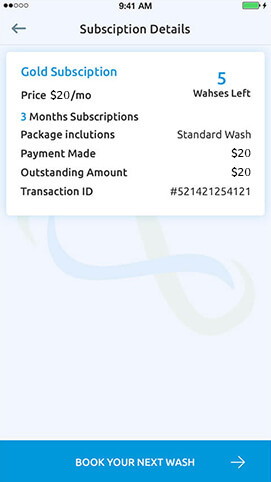 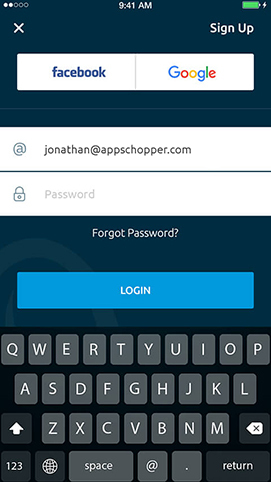 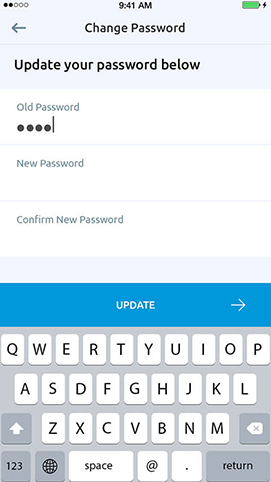 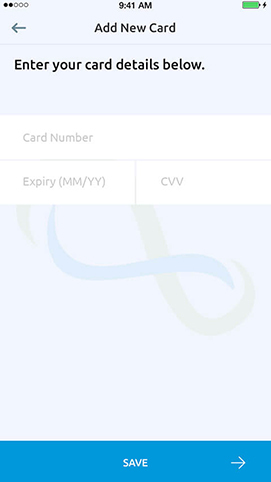 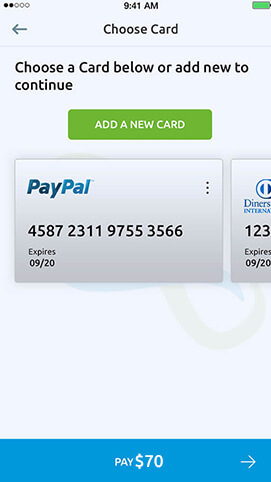 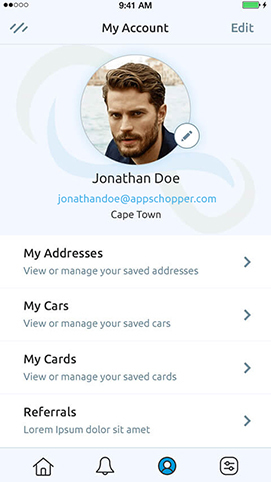 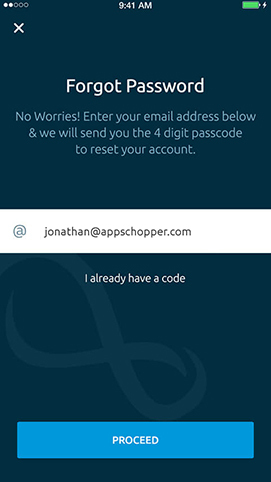 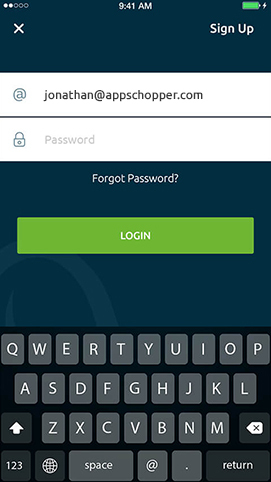 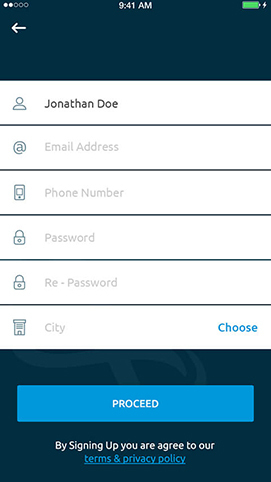 The app has a flexible weekly or monthly subscription plan with in-app wallet system for hassle-free payment process.